HALF-PRICE CHICKEN WINGS – Traditional & Grilled! PIZZA SELECTIONS handcrafted thin crust or gluten-free! 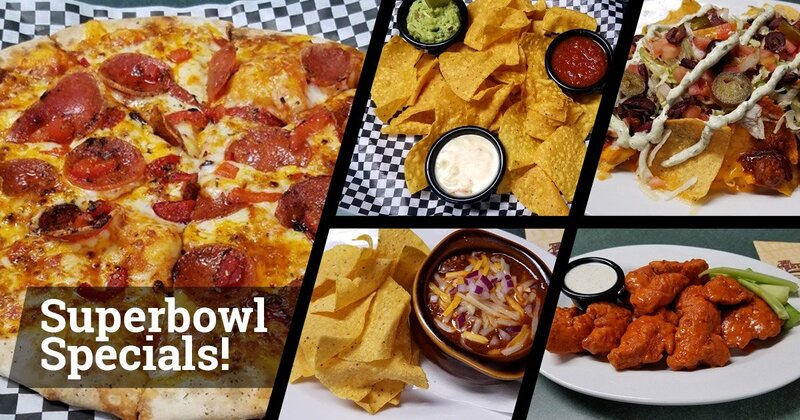 Reserve your table for the best Super Bowl Party in town!